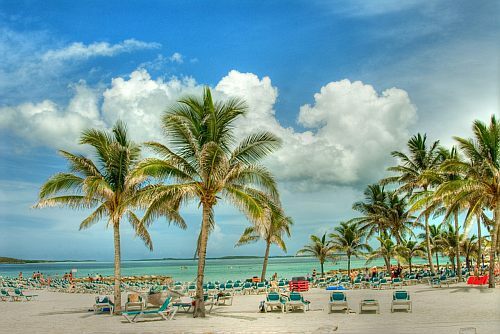 Air Canada Rouge has dropped the price of a few September flights from Toronto to Nassau, Bahamas down to $271 CAD roundtrip including taxes. NOTE: September is hurricane season down in the Caribbean. A hurricane passes near the Bahamas, on average, every two years. A hurricane makes a direct hit on the islands, on average, every four years. toronto, yyz, caribbean, flight deals, western caribbean, nassau, bahamas, nas and air canada rouge.